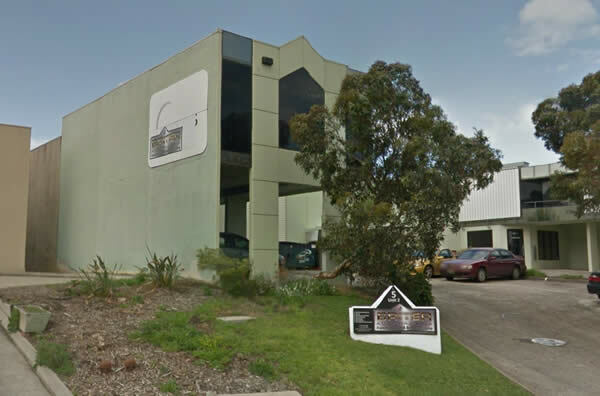 Briter Australasia is the current trading name for the original company which commenced trading on 1st April 1986 out of a 1000 Square feet building in Burwood, Victoria, Australia, producing basic screenprinting. With the move into specialised screenprinting of facias and membrane switches, the company gained a reputation of manufacturing high quality goods at a competitive price which enabled the company to expand even through the recession periods of the time. Formulation of chemical and ink technologies allowing us to manufacture, we believe, the biggest membrane switch made in Australia, if not the world, at 2.5metres long. In 1993, we had the first fully screenprinted process for production of electroluminescence (EL) panels and text. Briter has supplied EL membranes to the Australian Defence Forces and exported EL products to the USA and Malaysia. We were one of the first screenprinting companies to be ISO accredited and continually improved our systems to the extent that we have maintained continuous registration for the last 20 years and have not had a single non-conformance in that time. First with the latest American UV curing unit allowing us to take full advantage of the new developments in ultra violet curing inks which do not cure under other systems. First to screenprint thermocromic ink (temperature indicators/thermometers to 0.05 of a degree). Our broad technical experiences have enabled us to become recognised here and overseas as a progressive and innovative company which is able to tackle the hard jobs and deliver the goods. Over 30 years industry experience.